Partly cloudy this morning, then becoming cloudy during the afternoon. High near 85F. 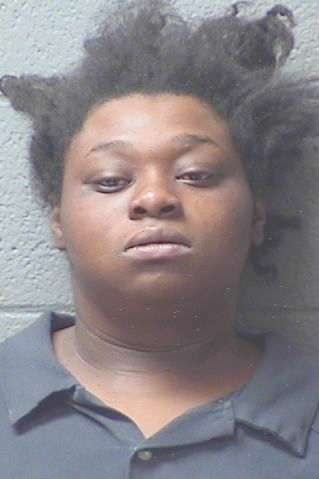 Winds SW at 10 to 20 mph..
Three suspects have been charged in connection with last month’s armed robbery of a discount store, including a woman who had been reported missing from Columbia, according to Orangeburg County Sheriff Leroy Ravenell. Shakema White, 22, of Orangeburg; Porscha Hardy, 24, of Columbia; and Levond Keitt, 23, of Winnsboro, have each been charged with armed robbery while armed with a deadly weapon. Both White and Hardy were also charged with possession of a weapon during a crime. Ravenell said Hardy had been reported missing by her family on Dec. 19, 2018. A press release had been generated by the Columbia Police Department in an attempt to determine not only her whereabouts, but her safety. That release was updated two days later to encourage Hardy to call her family. Investigators say video taken during a Dec. 18, armed robbery of the Cannon Bridge Road business depicts two female suspects who were allegedly Hardy and White. Keitt is suspected of driving a getaway car parked outside of the business. Keitt and White were taken into custody on Wednesday following a traffic stop in Calhoun County, Ravenell said. Around 1:30 p.m., investigators received a tip that two suspects were in a vehicle that was located by Orangeburg and Calhoun County sheriff’s investigators about a mile east of I-26 on Burke Road. A helicopter with the South Carolina Law Enforcement Division was called out after Keitt fled into a wooded area. He was apprehended after about a three-hour search. Hardy was taken into custody by the Columbia Police Department on Thursday at a residence in their jurisdiction. More arrests and charges are possible as the investigation continues, Ravenell said. 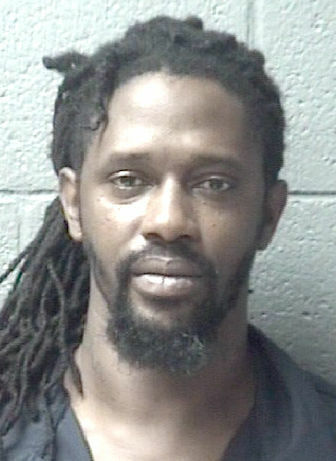 A suspect has been identified in Tuesday’s armed robbery of a local discount store, Orangeburg County Sheriff Leroy Ravenell said.